I am a guide for a few different outfitters and I would be happy to help you with your Manitoba hunting adventure. If you would like help getting pointed in the right direction for a specific hunt that you would like to go on, I can help. I know what it is like going to another province, or even country and have no clue what is in store for you. I have had a few very negative experiences myself and wish someone would have helped me. The Outfitters that I work for are extremely professional. I have been hunting all my life and wouldn’t work for anyone that was anything less. These outfitters are guides for Whitetail, Black Bear, Moose, and Water Fowl. Feel free to send me an email or give me a call at (204) 226-8718 and let me know what you are interested in and see if I can help. 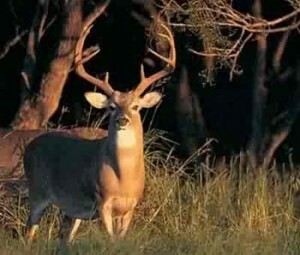 I’d love to help you have the best hunt of your life!